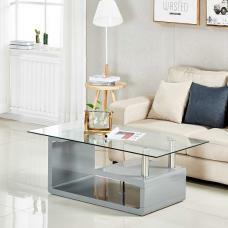 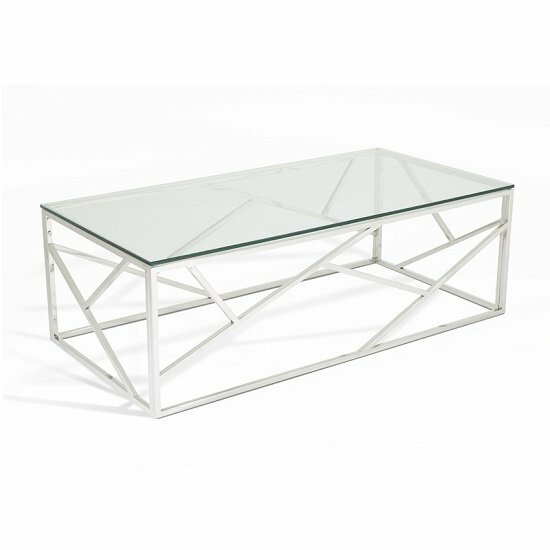 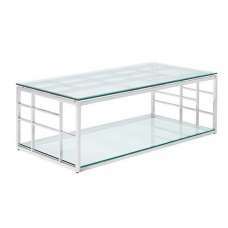 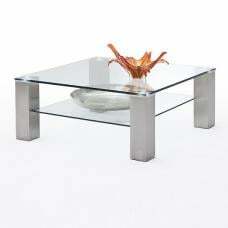 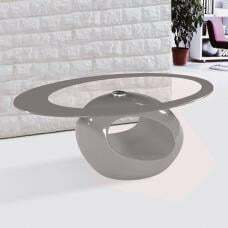 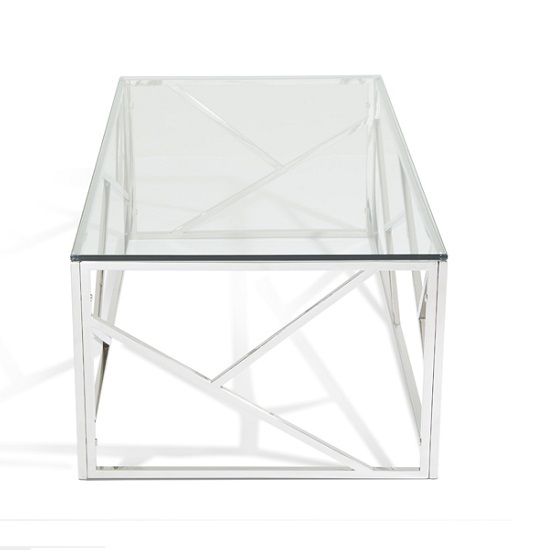 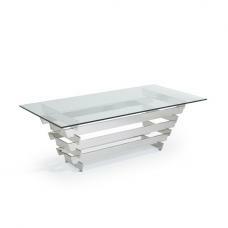 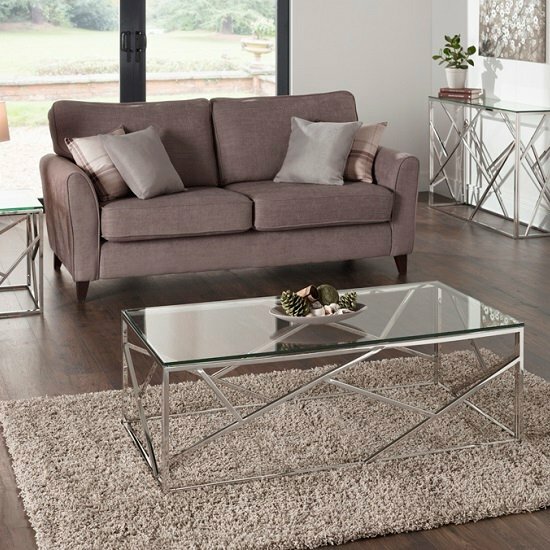 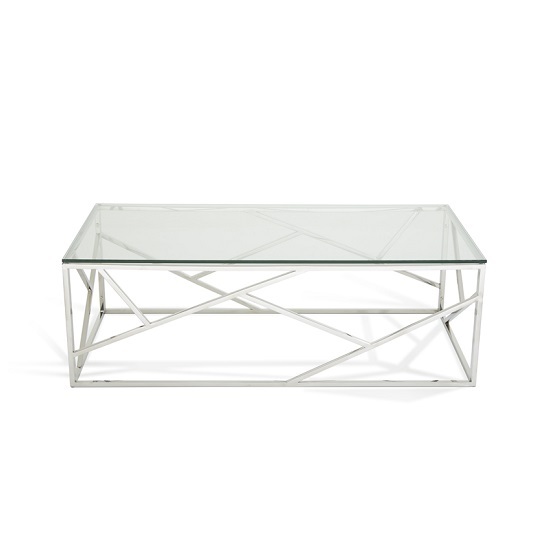 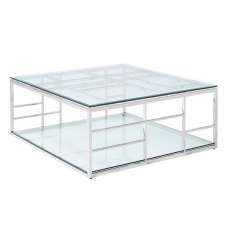 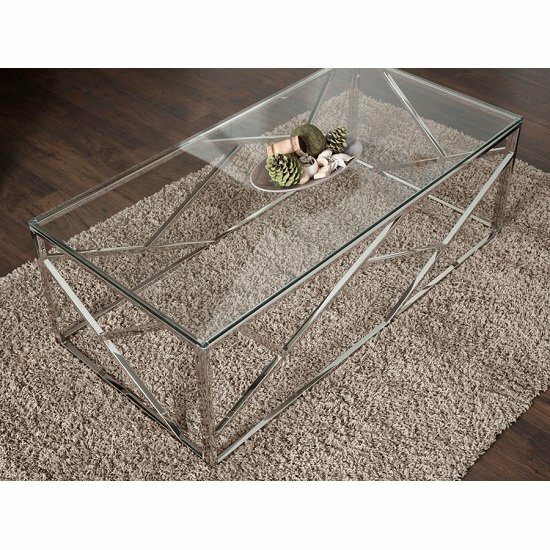 Betty Glass Coffee Table In Clear With Polished Stainless Steel Base, It gives dynamic look in your living room, With Stunning Clear tempered glass table top, well supported by Polished Stainless Steel frame looks lovely in any home décor. 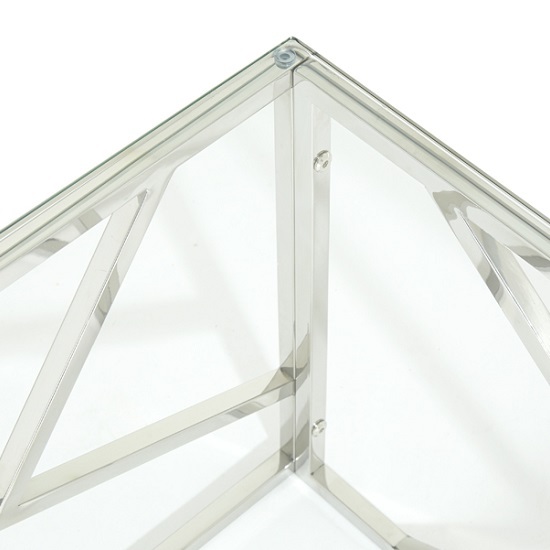 Rectangular 10 mm tempered glass is used for safety reason. 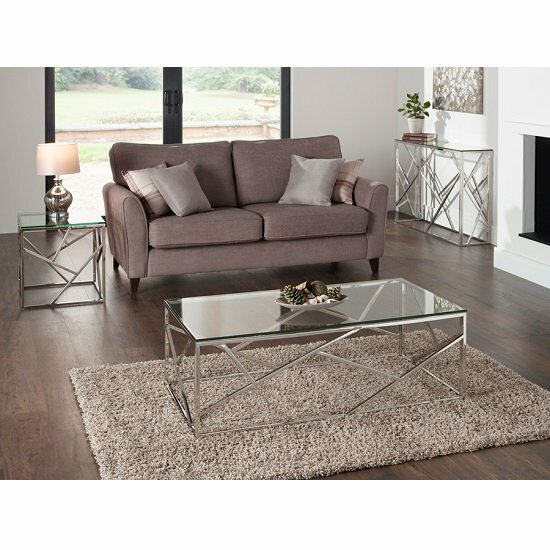 Matching Lamp And Console Table also available. 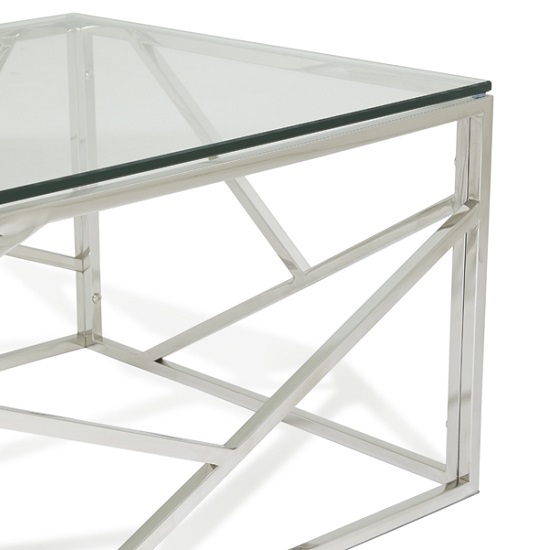 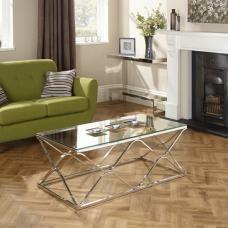 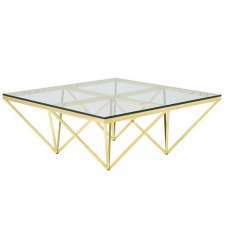 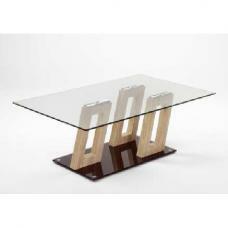 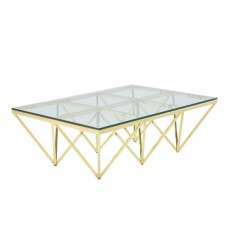 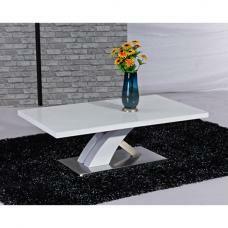 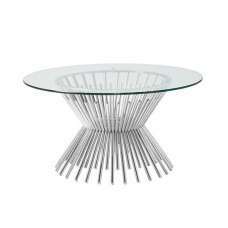 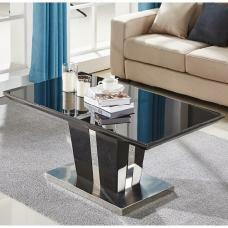 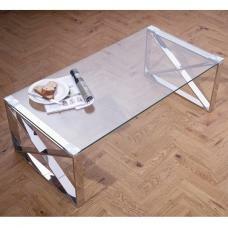 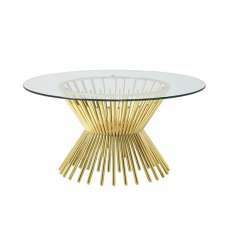 Apart from Polished Stainless Steel, these tables are also available in Gold And Rose gold Frame.